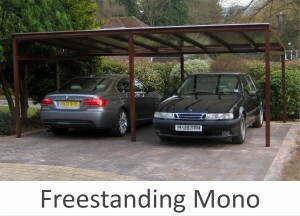 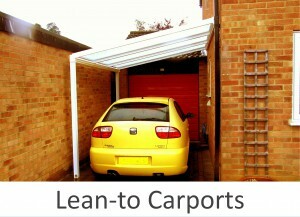 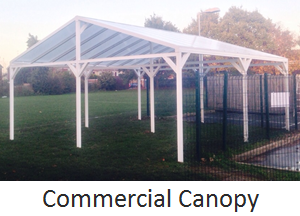 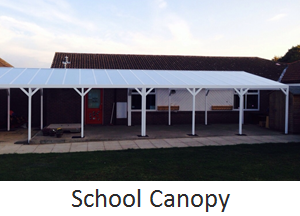 LuMac Canopies supply a wide range of canopies and carports for home, school and commercial use. 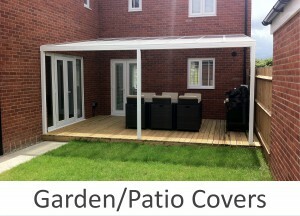 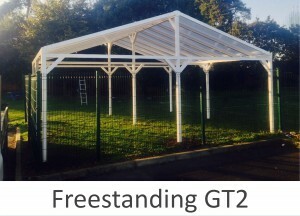 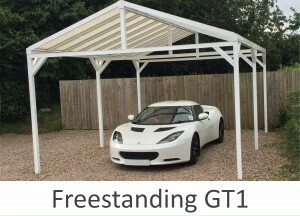 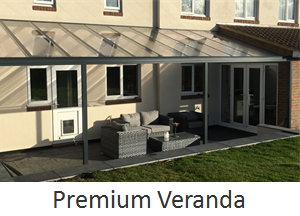 To find more information on the canopy or carport style you are interested in, please click on the images below (prices displayed). 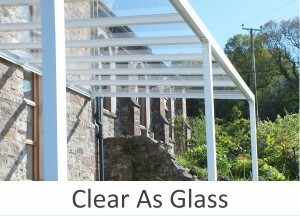 Personal Quote – Click here.